The Toyota Alphard and Vellfire Executive Lounge are proper luxury people carriers with lounge-like comfort. However, Modellista, Toyota and Lexus’ customisation arm decided that this pair of MPVs only needs to seat four for the proper first-class cabin experience. 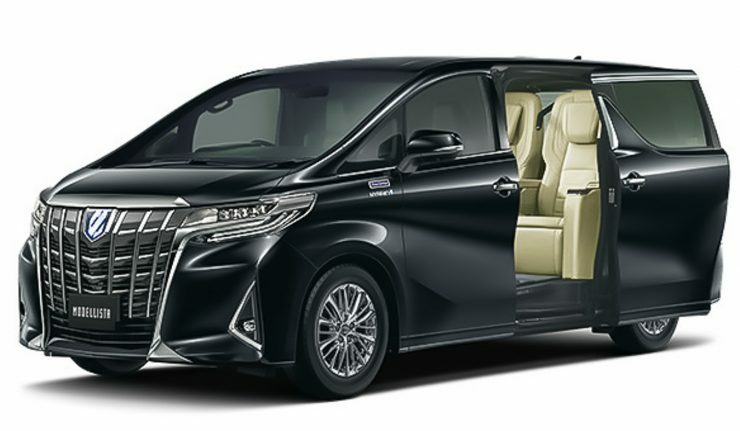 It gets a new name too – Alphard and Vellfire Royal Lounge, and full emphasis were given to the taukes at the rear. First up, the third-row seats have been removed completely to accommodate new full-length Exclusive VIP seat. The individual captain seats have been moved rearwards and bolted into the floor, meaning it loses the sliding function, but up to 600 mm of leg room is guaranteed. The Exclusive VIP seats are finished in genuine Nappa leather no less and gets massage, heating and ventilation function along with a design akin to a first-class seat in a world-class airline. You get a centralised control touch panel for your seat adjustments, retractable tray table, cup holders, centre console and a full-length leg rest. As for keeping all your business secrets safe from your driver and bodyguard, Modellista has installed a full-sized partition with the front passengers. The partition houses a 24-inch liquid crystal display theatre connected to a 17-speaker JBL Hi-Fi system, a shoe storage and mini bar. All it needs is a butler! The interior trim can be finished in either glossy Rosewood or light-coloured Bamboo contrasted against a Black or White upholstery theme. 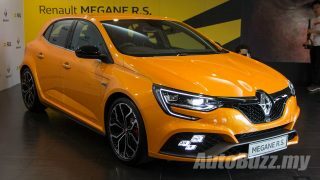 Other thoughtful design elements include the repositioned roof mounted climate control which is positioned closer to the rear seats for easier access, illuminated hand polished analogue clock, and a coat hanger in the boot. Second-gen Hyundai Veloster flaunts side-profile, much sleeker than before?